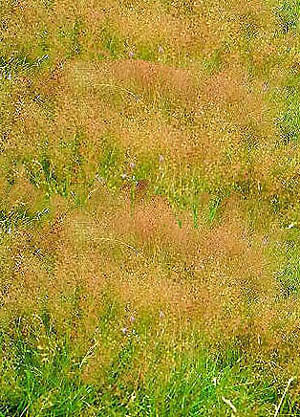 COMMENTS: The bentgrasses are important contributors to grass pollinosis. The chief offender is A. stolonifera (redtop or creeping bentgrass), widely used as a lawn grass and for forage and now well-established throughout North America. 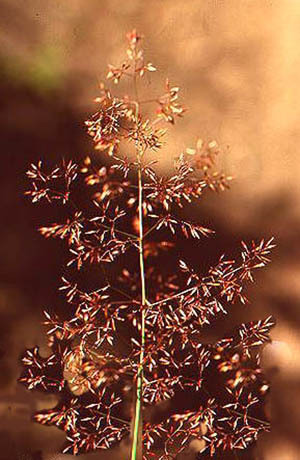 A. perennans (Walter) Tuckerman (autumn bent, upland bent), A. elliottiana Schultes, and A. hyemalis (Walter) Britton (hairgrass, ticklegrass) are also common.